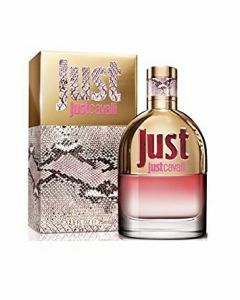 Just Cavalli Man a blend of sensual woods and earthy accords. 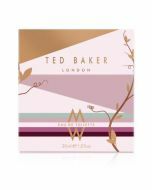 A powerful symbol of energy and seduction enriched with a slight smokiness quality to the fragrance. 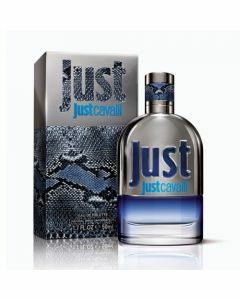 Just Cavalli for Men is an aromatic fragrance made with a combination of leather & vetiver. 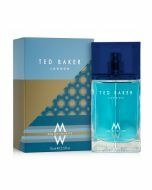 This sensual & masculine scent is ideal for any man!